Stunning car with 5 stamps in the service book, 4 of which Mini stamps! last serviced at 73111 on 5/8/18! lots of receipts etc! 2 keys! 3 former keeper! Mot 30/7/19! 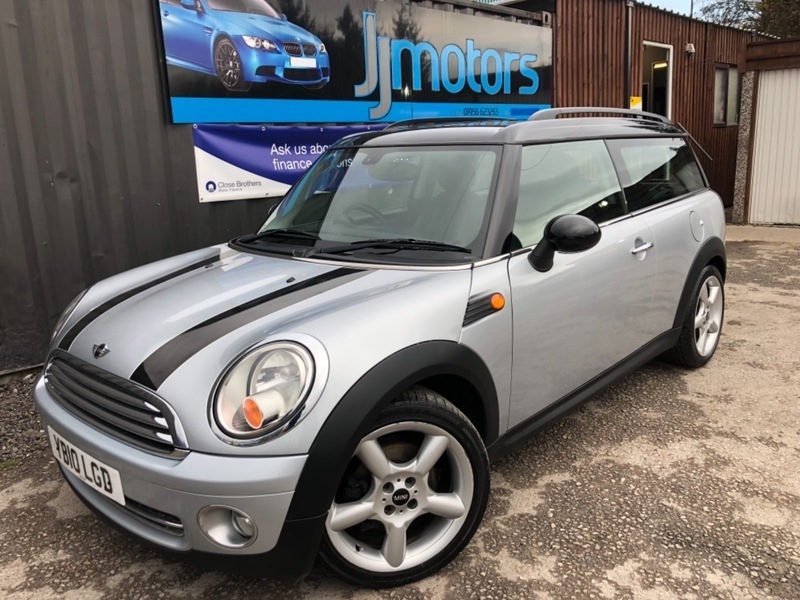 front fogs, alloy wheels, part leather interior, auto climate control, air con, cd player, electric windows and mirrors, auto lights and wipers!